Do you know the difference between a 3PL and a 4PL? What about the difference between an OMS, TMS, and WMS? Most people don't and we get questions all the time about where these pieces fit within logistics. 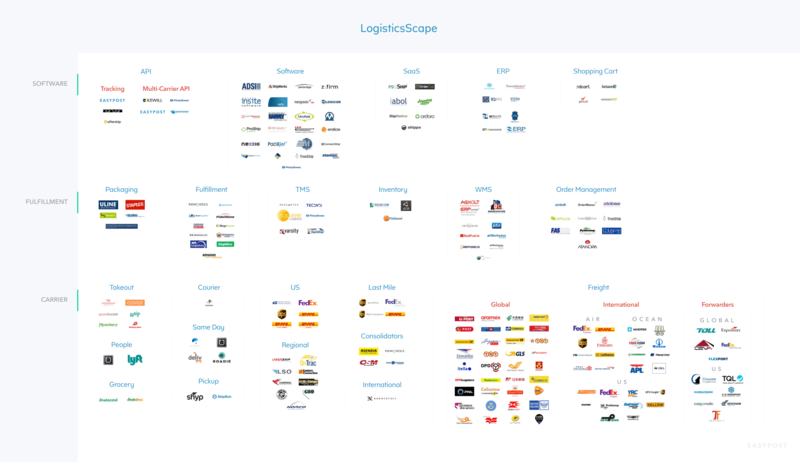 We thought it would be helpful to lay out the logistics industry as we see it. We break down logistics into three areas: Software, Fulfillment, and Carrier. Software: The transactional portion of logistics. The buying, tracking, rating, and organizing of parcel or freight. Fulfillment: The inventory portion of logistics. The technological and physical management of freight, items, orders, and inventory culminating in a package being packed and handed over to the carrier. Carrier: The shipping portion of logistics. The movement of parcel and freight from ports and distribution centers to fulfillment centers and end receivers. 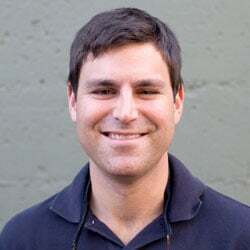 Thanks to Ryan Petersen at Flexport for feedback and input on freight.